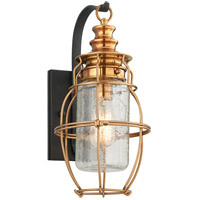 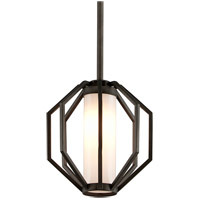 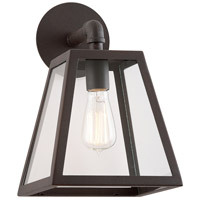 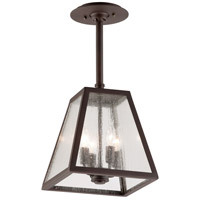 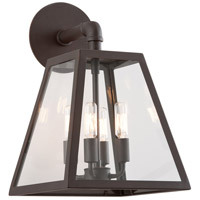 The Amherst from Troy Lighting Outdoor captures a hint of vintage styling within its overall clean-lined design, making it a versatile exterior fixture that can be used in a wide range of settings. 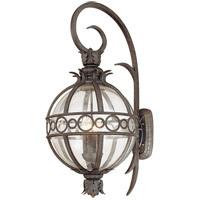 Made in the USA of hand-worked wrought iron with clear or clear seeded glass panels, Amherst is offered with a river valley rust finish and an option for a coastal finish as well. 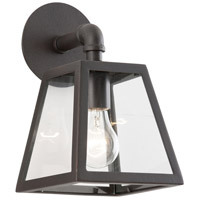 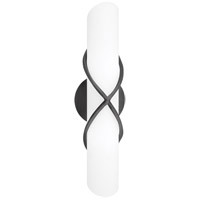 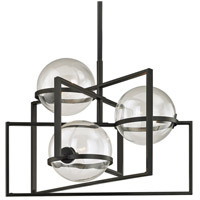 Sizes include small and medium wall sconces that use 100-watt medium-base lamps and large versions in wall, pendant and post styles (post not included) that use 60-watt candelabra-base lamps. 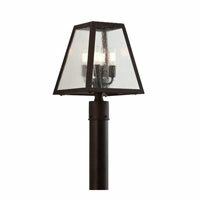 Optional is the use of early electric lamps in all versions. 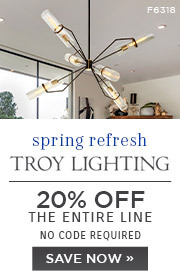 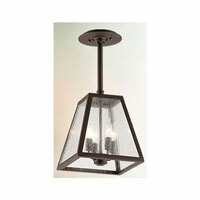 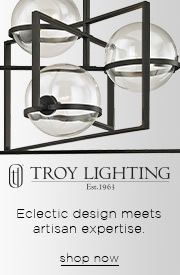 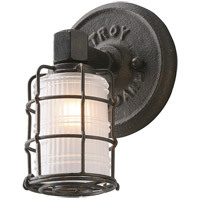 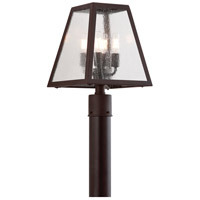 For more details, visit Troy Lighting Outdoor at www.troy-lighting.com.